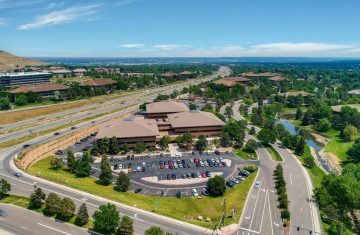 Highlights: Located in the Denver West submarket, Cole Center offers three office buildings connected by a central ground level lobby. There is shared underground parking. With planned capital improvements and existing strong leasing demand, Cole Center is well positioned to be a best in class property within the submarket. Flyer Highlights: Southchase Village is comprised of nationally recognized tenants. It is well-positioned at the 14-lane signalized intersection of US 441 (S. Orange Blossom Trail) and Wetherbee Road, which has combined traffic counts of 70,500 cars per day. 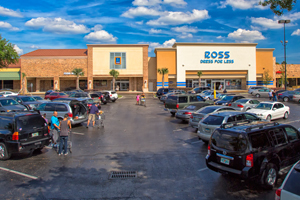 The shopping center benefits from strong demographics with over 159,000 people within a 5 mile radius. Flyer Highlights: The available outparcels have excellent road visibility and access and benefit from being a part of a Walmart Supercenter anchored development. 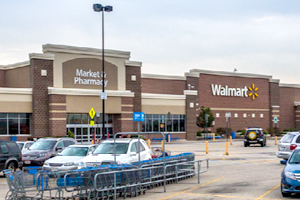 Other co-tenants include McDonald’s, Burger King, Auto Zone, AT&T, UPS Store and Sprint. Flyer Highlights: Located at the intersection of Butterfield Road and W 22nd Street, two major thoroughfares running through Oakbrook Terrace. It is well-positioned with close proximity to many restaurants and neighborhood amenities such as the Butterfield Country Club, the Oakbrook Center Mall and big box retailers including Target, Home Depot, Nordstrom, Rack and Macy’s. Flyer Highlights: Located in Overland Park, one of Kansas City’s fastest growing and affluent communities. 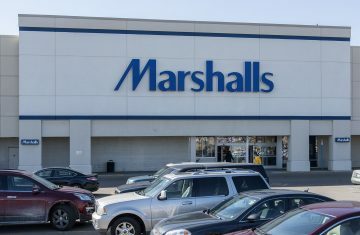 The Marketplace benefits from shadow anchors including Sam’s Club, Home Depot and Aldi and a strong population with over 200,000 people within 5 miles of the shopping center. Well-positioned on the block of Antioch Road (22,228 VPD) and 135th Street (37,541 VPD). 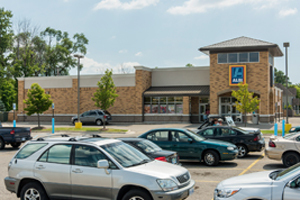 Flyer Highlights: Available vacant land located in a strong retail corridor with national retailers including Kroger, Marshalls, PetsSmart and Hobby Lobby. Excellent road visibility from Brannon Road and Nicholasville Road with combined traffic counts of 49,499 VPD. 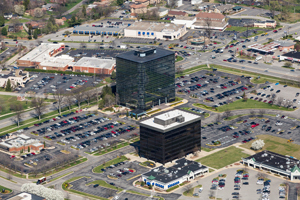 Flyer Highlights: Hurstbourne Business Center is comprised of two high-profile and iconic Louisville office buildings, Hurstbourne Place and Hurstbourne Park. It also includes two restaurants, P.F. Chang’s and Z’s Oyster Bar and Steakhouse, and a retail shopping center which is being evaluated for redevelopment to accommodate a variety of uses including retail, hotel or office. Flyer Highlights: Hammond Aire is comprised of nationally recognized tenants. It is well-positioned at one of the busiest intersections in the Baton Rouge MSA with traffic counts approaching 90,000 AADT at the intersection. The Plaza benefits from strong demographics with over 200,000 people within a five mile radius. 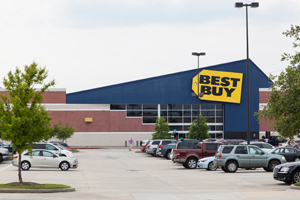 Flyer Highlights: The Property has superior visibility on Interstate 10 and is positioned next to the Mall of Louisiana, the premier regional mall in southeast Louisiana. Located within an affluent trade area with incomes exceeding $83,000. The population is 173,000 +/- within a 5 mile radius. 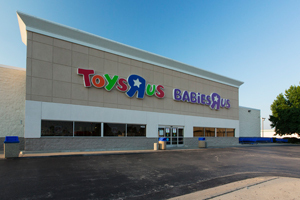 Flyer Highlights: Roseville Towne Center is located 18 miles northeast of downtown Detroit and benefits from a strong population with over 283,000 people within 5 miles of its location. 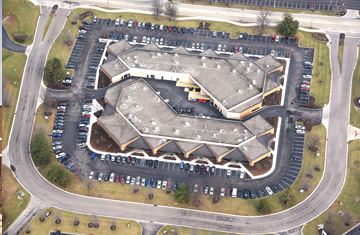 Flyer Highlights: Clawson Center is comprised of national tenants. It is well-positioned at the corner of 14 Mile and Crooks Road with combined traffic counts of 50,000 VPD. 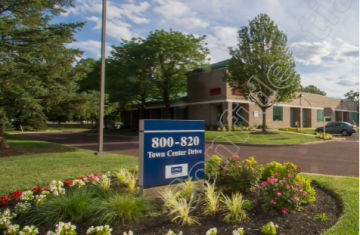 The center benefits from over 298,000 people within five miles and average household incomes above $86,000. 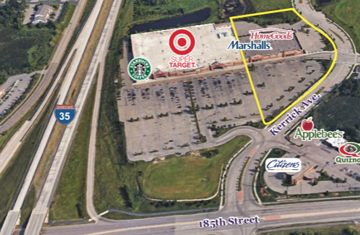 Excellent visibility, full diamond interchange to I-35 and a thriving suburban Minneapolis trade area. 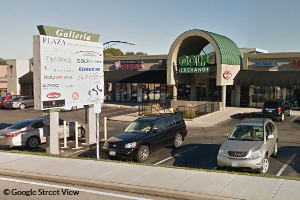 Retail space available from 3,000 – 3,369 SF. 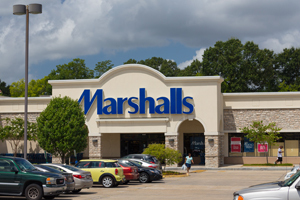 Flyer Highlights: University Crossing is a community shopping center located in Starkville, MS. The property is comprised of 65,000 square feet plus three outparcel buildings which are tenanted by Starbucks, Cadence Bank and Prographics. University Crossing is well positioned in the market to serve Mississippi State University which boasts over 20,000 students and growing. Flyer Highlights: Well positioned at the corner of Battlefield Road and Fremont Avenue with excellent access and visibility. 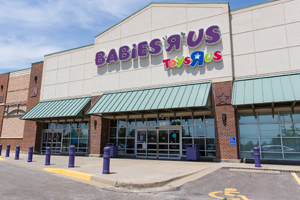 The property is located adjacent to the 1.2 million square foot Battlefield Mall, the only super-regional mall in southwest Missouri. 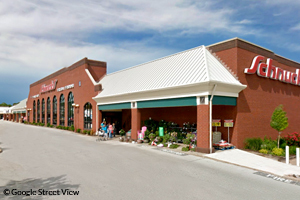 Flyer Highlights: Ballwin Plaza is a dominant grocery anchored center. There are strong demographics surrounding the Plaza. 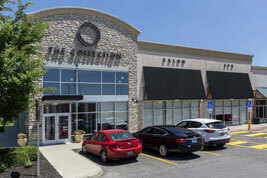 It is an excellent trade area for retailers and an irreplaceable location in the city of Ballwin. Offers a great mix of spaces. 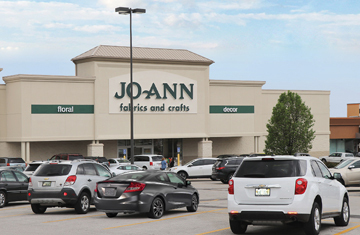 Flyer Highlights: Wolf Creek Plaza is anchored by Jo-Ann Fabrics and Petco and has a strong lineup of national tenants including Verizon Wireless, GameStop, Payless Shoesource, Great Clips, Panera Bread, Buffalo Wild Wings and H&R Block. 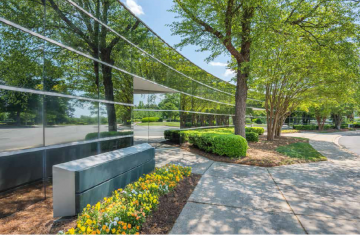 Highlights: The property is well positioned in the Airport Office Sub-Market of Charlotte which has continued to see increased occupancy and rental rates. Benefits from a population of approximately 101,772 people within three miles and average household income of over $123,000. 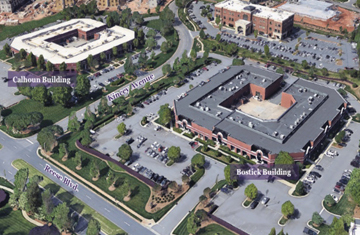 Flyer Highlights: Two, Class A office buildings located in the rapidly growing North Charlotte submarket, near I-77 and just across the street from Novant Medical Center. Within walking distance of many restaurants and amenities. 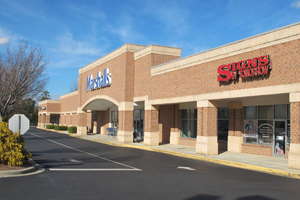 Flyer Highlights: Matthews Corners is comprised of nationally recognized credit anchor tenants. 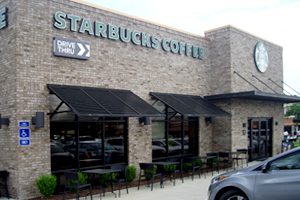 It is well-positioned in a strong retail corridor of Matthews, North Carolina, a submarket of Charlotte. The shopping center enefits from strong demographics with 157,509 people within a 5 mile radius and average household income of $85,000. 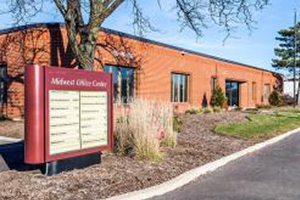 Flyer Highlights: Located in Northeast Columbus, Market at Morse features a great location with convenient access from Hamilton Road or Morse Rd. 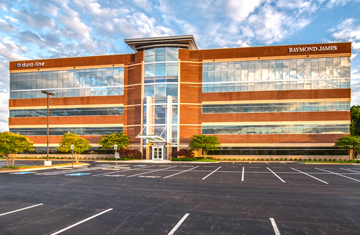 Flyer Highlights: Technology Woods, a 66,096 SF office building, is efficiently positioned minutes from I-275 to the north, I-71 to the east and Ronald Reagan Highway to the south, providing key access to all corners of Greater Cincinnati. Highlights: The property consists of five single-story office/flex buildings which are located on 15.22 acres of land. Well positioned just outside of Philadelphia with close proximity to I-95 and State Highway 1. Benefits from a population of approximately 74,219 people within 3 miles and average household income of over $102,000. Flyer Highlights: With an impressive entry and atrium lobby rising to the third floor, Parkside Plaza I features 5 stories of Class A+ office space. 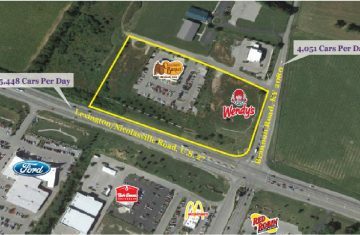 Located in the center of Turkey Creek just west of Knoxville, this acquisition property offers excellent access and visibility to I-40/I-75. It is additionally surrounded by a vibrant business district and growing residential communities.